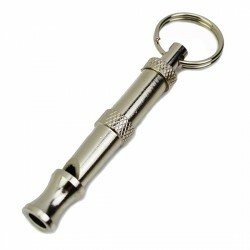 Dog whistle is really working, stops my little barker in his tracks. As usual, iPet's service was quick and efficient - came in within days of ordering. 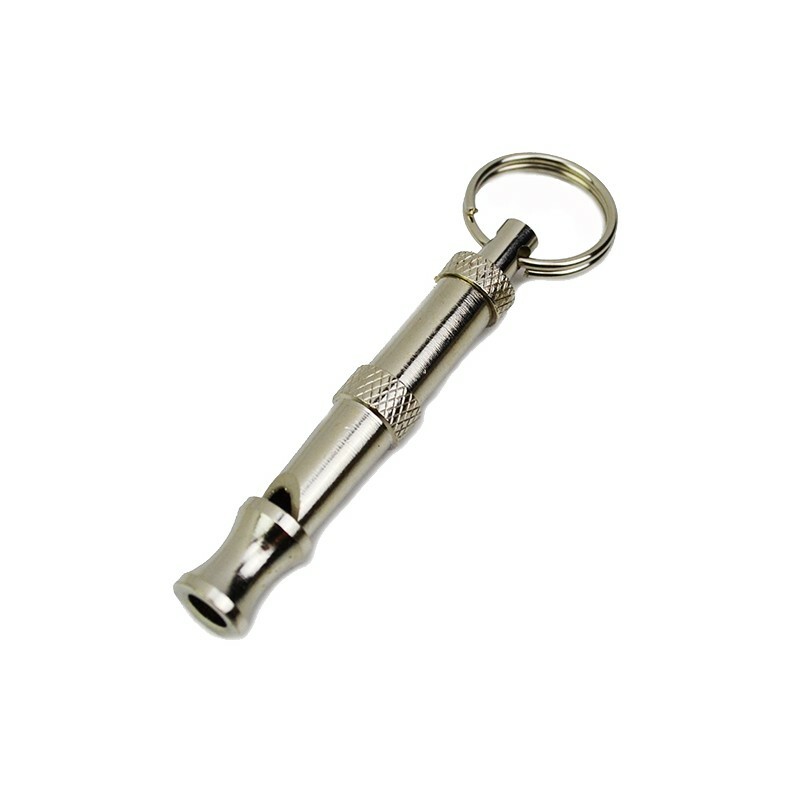 Small and lightweight, this whistle definitely does the job.